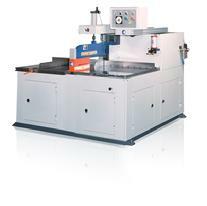 We at Industry Saw offer Metal Cutting and Fabricating Equipment, Tooling, Supplies & Sharpening Service Nationwide at Competitive Prices. 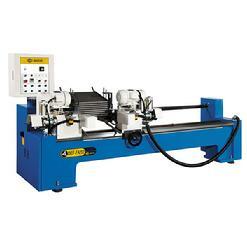 Our team has over 25 combined years of knowledge and experience in the Metalworking Industry to help you (Our Customer) find Top Quality Cutting Tools and Machinery for all your cutting and fabrication needs . 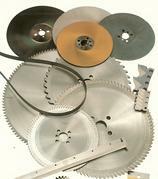 Our Team is dedicated to providing you, our valued customer, with the Service and Technical support you require.Call Industry Saw Today! 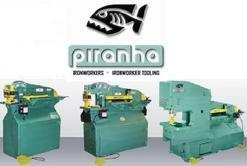 to discuss your Application Needs. 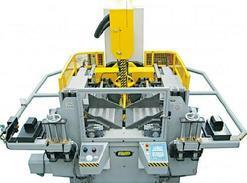 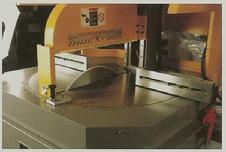 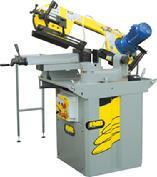 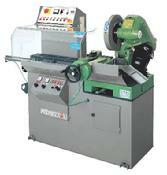 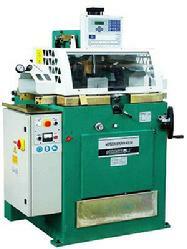 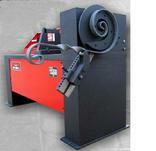 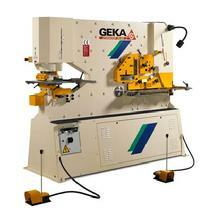 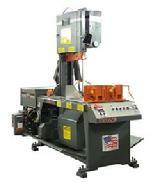 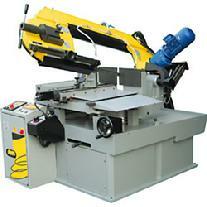 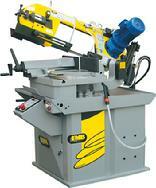 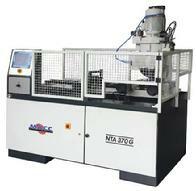 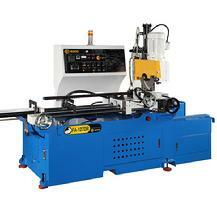 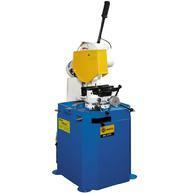 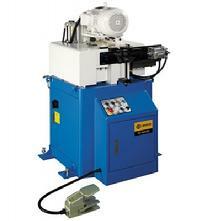 We Service Most Metal Cutting and Fabricating Equipment. 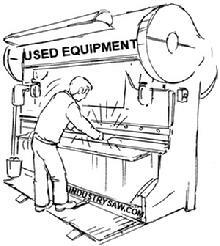 Technical Support Available Monday Thru Saturday from 8:00am-5:00pm (Pacific Standard Time).